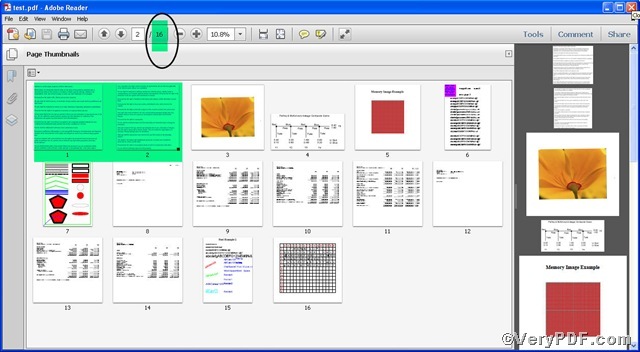 ← How to print PowerPoint documents of pptx to jpg? 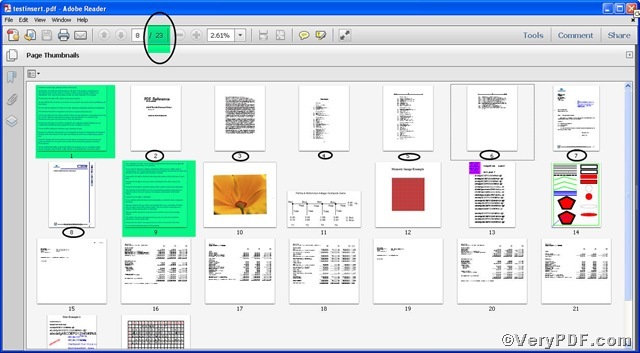 Inserting pdf pages would not be an easy task for you if you had not found a right tool to assist you. Advanced PDF Tools Command Line is your best choice, if you want to insert pdf pages in an easy and quick way. For example, insert pages specified by page range (1, 2-4, 9) of pdf1.pdf and (1, 3) of pdf2.pdf respectively into input.pdf before second page. This surely is a complicated task, but with the help of command line, you can finish it effortlessly. Perhaps you can’t help waiting, go for experiencing! “-*” “2|0|d:\pdf1.pdf/1,2-4,9|d:\pdf2.pdf/1,3″ : -*” is to insert pdf pages, 2 means source file’s page number, 0 means before. so the command line can be paraphrased as add pages specified by page range (/1, 2-4, 9) of d:\pdf1.pdf and (/1, 3) of d:\pdf2.pdf respectively into d:\input.pdf before second page. Through the contrast, you can find totally 7 pages have been inserted, they are 1,2-4,9 of d:\pdf1.pdf and page 1,3 of d:\pdf2.pdf respectively and indicated by black circle. Below are zoomed and separated new added pages. 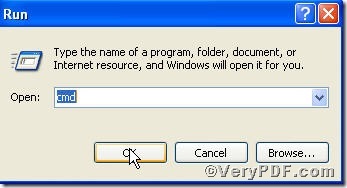 Till now, you will realize that this tool greatly saves your time, if you operate command line correctly, you will make inserting pdf pages like a piece of cake by using Advanced PDF Tools Command Line. 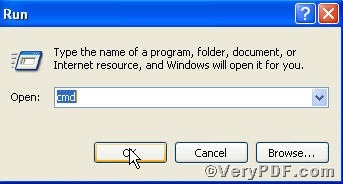 This entry was posted in Advanced PDF Tools and tagged Advanced PDF Tools Command Line, command line, insert pdf pages, pdf file. Bookmark the permalink.